It's Halloween night, and children delightfully roam the streets, adorned in colorful costumes... but Grumpy Cat is unimpressed! 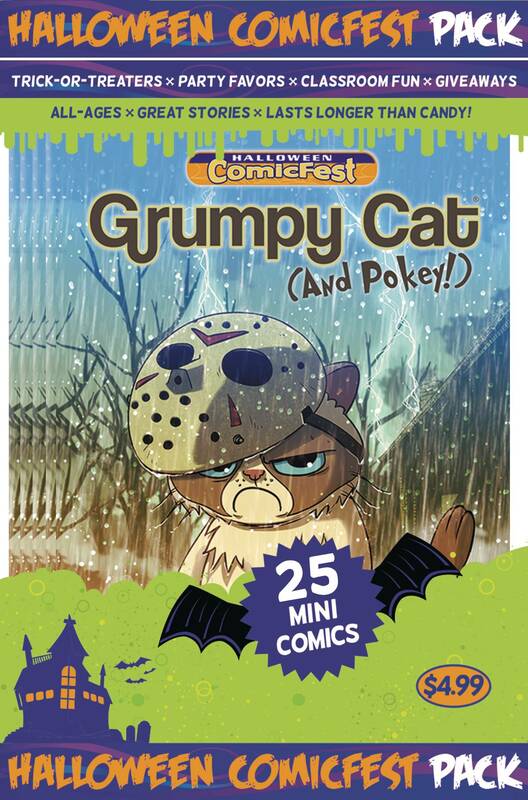 While her brother Pokey celebrates All Hallow's Eve with his usual wide-eyed wonder, Grumpy Cat is such a grouch that she even puts the ghosts, ghouls, and goblins to shame! 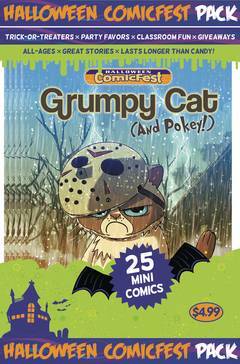 You'll laugh out loud with the antics of the two most adorable kitties in comics in this very special Halloween mini-comic!.